Irfan Saeed and Azeem Sarwar, a renowned duo in badminton from Pakistan just won a spectacular feat that is making us all proud. 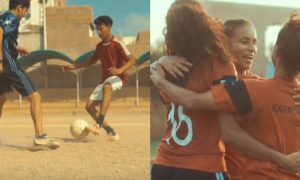 To think our cricket team just gave us a reason to sing songs in enchantment, our athletes engaged in other sports also finish a league apart. The duo not only bagged a formidable win but beat arch-rivals India. 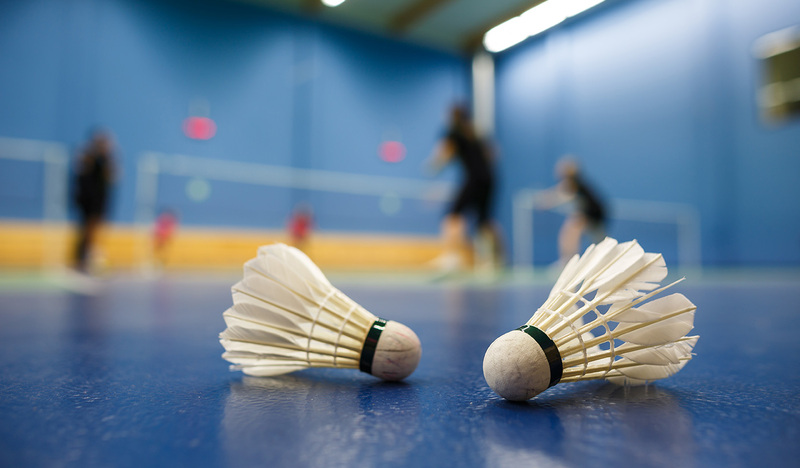 The Men’s Double title was won in the Nepal Annapurna International Badminton Championships on Wednesday. The Indian pair did put in a tenacious show but failed to stay consistent and eventually came to yield. 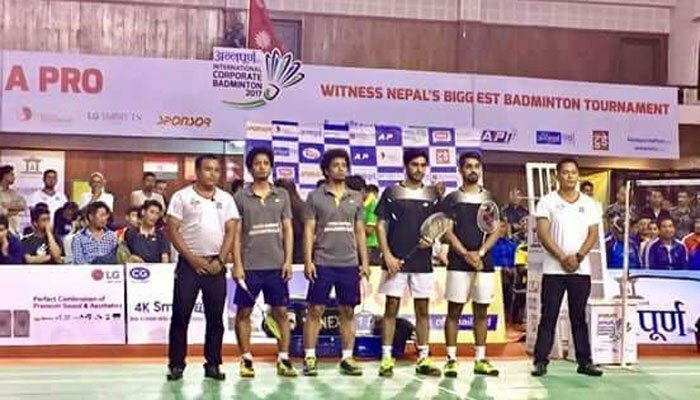 Representing India, Ranjan Buragohain and Anjan Buragohain were defeated by the Pakistani duo by 21-16, 21-15 in the final. The Pakistani duo showed incredible strength in all departments of the game. That’s not it, Pakistan is also reaching there, seeking to bag an incredible milestone in Men’s Single event because Murad Ali just reached the semi-finals and Azeem Sarwar reached the quarter-final of the tournament. Congratulations to our athletes for their spectacular victories! 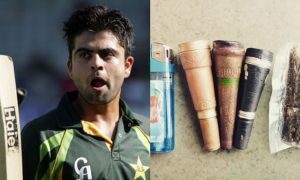 Ahmed Shehzad Tested Positive for Doping and Pakistanis Are Roasting Him Before PCB Could! 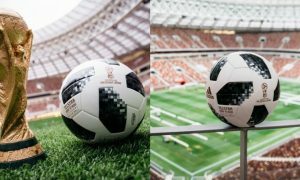 This Double-meaning Post On Footballs Made in Pakistan Is Seriously Cracking People Up!